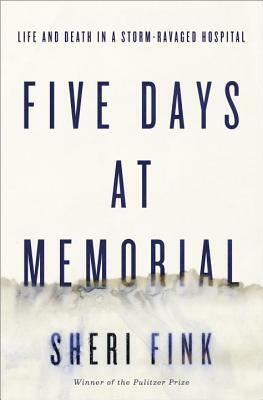 The first half of this engrossing account of the aftermath that Hurricane Katrina had on a New Orleans hospital contains a detailed account of the daunting conditions facing medical personnel and patients, including the failure of all levels of government to provide timely relief. They were forced to make life and death decisions while battling heat, loss of power and threats from marauding looters. The second half examines those decisions, particularly whether doctors crossed moral lines and violated their oaths by sedating patients and possibly causing their deaths. The issues raised are important and no simple resolutions to them emerge in this harrowing true story. Next to the luxury hotels in Mumbai live thousands of Indians in the Annawadi slums. This is a revealing portrait of individuals trying to move ahead amidst corruption and a lack of education and opportunity. Moving stories of survival in what seems a hopeless environment are contained in this excellent piece of investigative journalism.